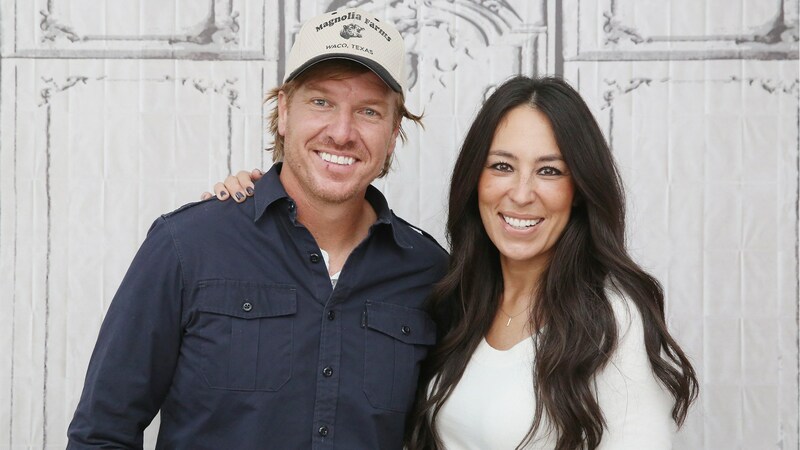 Joanna and Chip Gaines might be retiring from their totally bingeable show Fixer Upper, but they’re continuing to make big waves in the home decor world. Most recently? This week, their Hearth & Home line came out at Target, and people are justifiably losing their marbles over it. Joanna and Chip were excited about it too. And lots of other people couldn’t wait to get their hands on the new merchandise, especially the holiday decor. Once the doors opened, it was game time. And TBH, after seeing how gorgeous Target’s in-store displays are, it’s a miracle the whole line isn’t already sold out. Y’all, when Chip & Joanna upgrade that farmhouse, I want a personal thank you card. I just purchased so much #HearthandHand from @Target ! Hearth & Hand is now available in store and on Target’s website. And if you don’t manage to get anything this time around, never fear — the Gaineses have a multiyear deal with the chain, meaning there’s more farmhouse chic to come.